Add this chair to your home for a cozy place to relax. 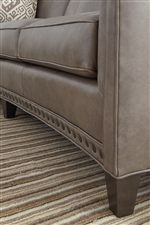 This piece features sloping track arms, nail head trim, and tapered wood legs. 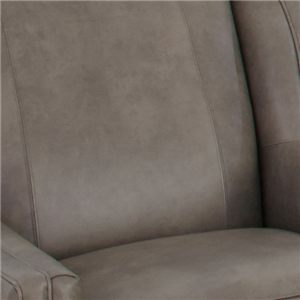 The seat cushion is made with the highest quality foam. 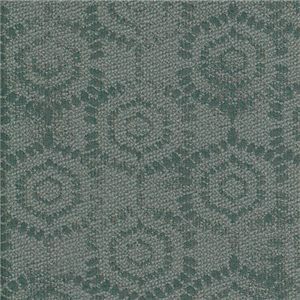 Choose from several fabrics or leathers, as well as the finish of the nail head trim and the legs. For a complete look, pair this chair with the coordinating ottoman. 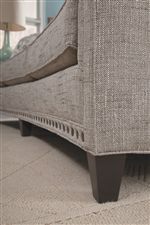 The 227 Upholstered Chair with Sloping Track Arms and Nail Head Trim by Smith Brothers at Gill Brothers Furniture in the Muncie, Anderson, Marion, IN area. Product availability may vary. Contact us for the most current availability on this product. 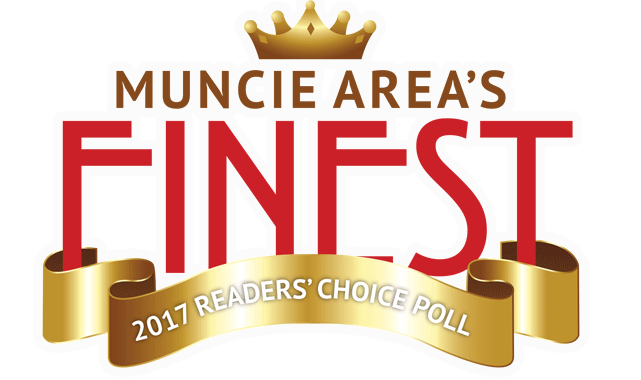 The 227 collection is a great option if you are looking for furniture in the Muncie, Anderson, Marion, IN area. 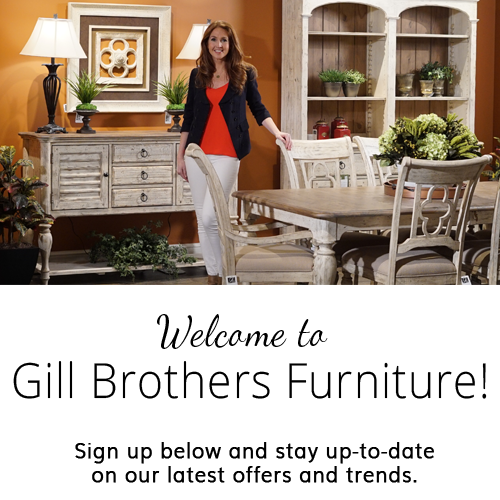 Browse other items in the 227 collection from Gill Brothers Furniture in the Muncie, Anderson, Marion, IN area.